Reporta is your personal reporter, bringing your news experience into the future. We developed our own NLP algorithms to turn official headlines into natural sounding conversation.We built our own context and memory system, as well as an ensemble of voice recognition, NLP and AI technologies so that you can converse with Reporta in your own words. 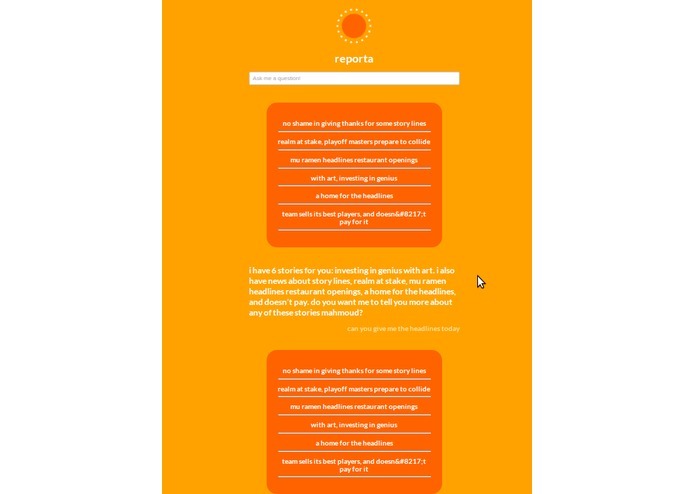 Reporta lives in the cloud, and all your wearables, tablets, phones and computers all talk to the same Reporta who knows who you are, and what you are interested in. 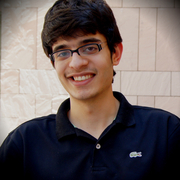 We built apps for Google Glass and the web for Reporta so far, but its API is open for anyone to extend. We hope that Reporta will engage the up and coming youth population, for whom non-interactive reading and passive listening simply fail to capture their hearts. 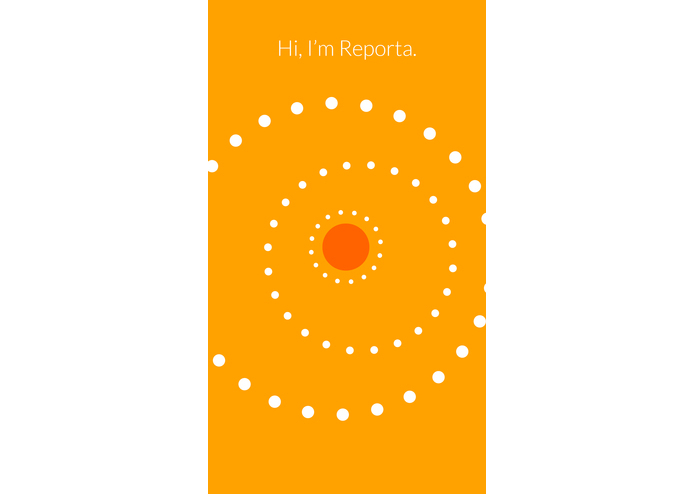 Reporta is friendly, it's personal, and it brings intimacy and personality to news. In an era where everyone suffers from information overload and alienation from the media, Reporta makes it possible to once again experience a real connection with your news.